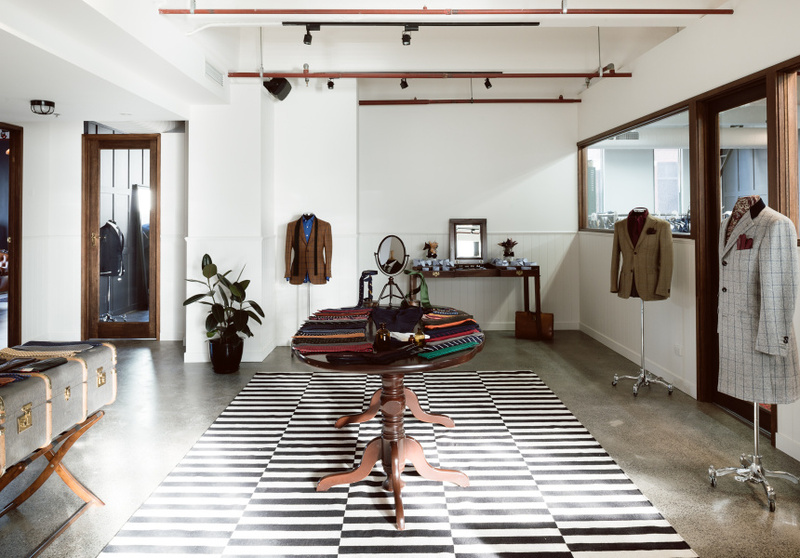 Three storeys above the buzz of Hardware Lane cafes, Oscar Hunt Tailors is the ultimate gentlemen’s retreat. Whether it’s a suit to add to the work repertoire or something special for the father of the bride, Oscar Hunt helps Melbourne men look their best. 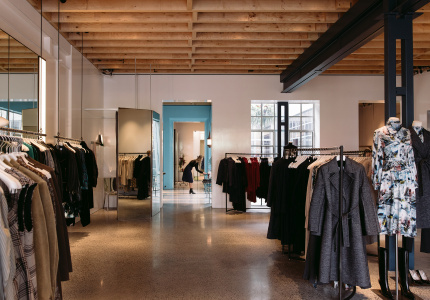 The store has an intimate and personalised approach. There’s no ‘off the rack’ in sight. 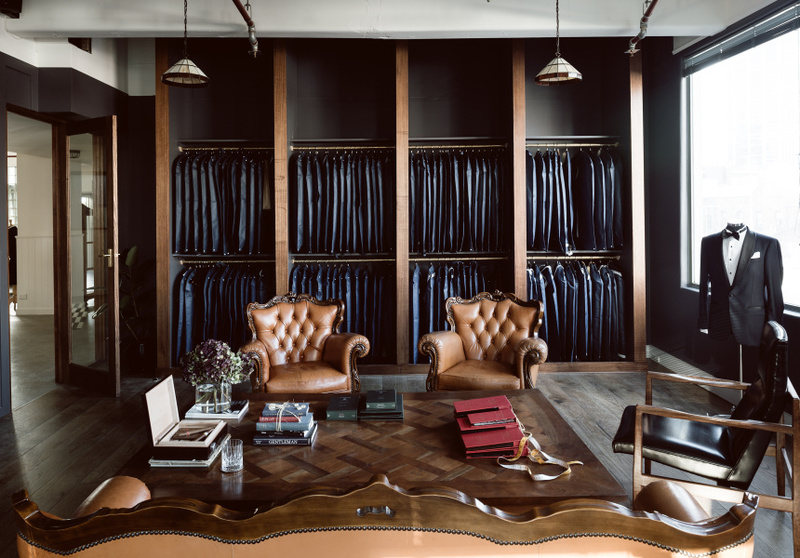 Sink into the comfortable leather couches with a complimentary beverage from the in-house bar and work with the fitter to design your perfect suit. Choose from a seemingly endless cloth selection, including luxury fabrics from Huddersfield and Dormeuil. Over a six week process, including initial design and two fittings, the team works to bring your choices to life. 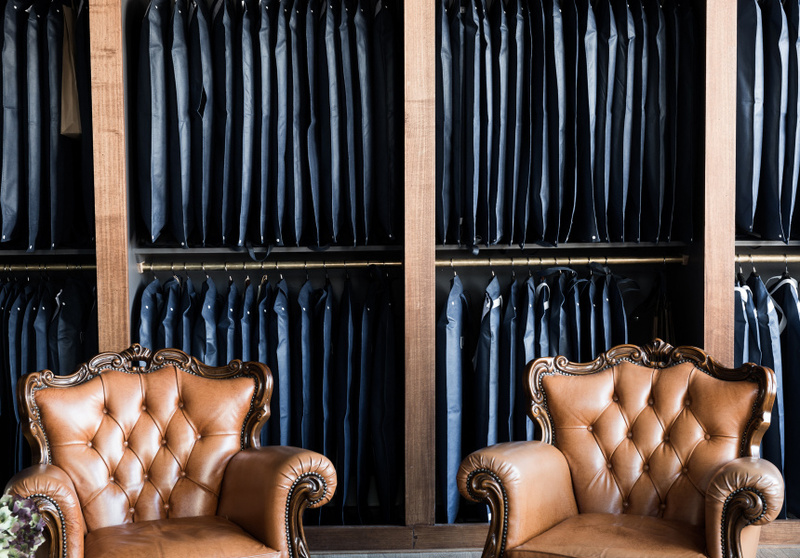 Just be aware: bespoke suits aren't cheap. Of course Oscar Hunt also stock all the accessories you will need to complement your new suit, including Italian-made ties, pocket squares and umbrellas, and Australian alpaca scarves. Fittings are by appointment only.